Restoring a historic building is a delicate operation that can easily go wrong. Botch the job and that gorgeous Spanish Colonial Revival home can come out looking like a cheesy mini mall. For the past 36 years the Los Angeles Conservancy has recognized the best restorations of the year at a gala award ceremony at the Biltmore Hotel. 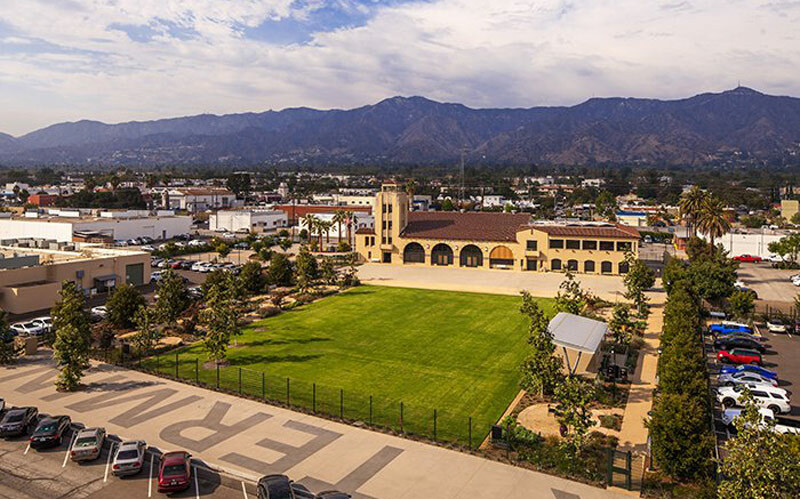 This year the honors went to some gorgeous buildings as well as achievements that will improve historic preservation in Los Angeles. Here are this year’s winners. This early airport, out of commission for over 50 years, is surrounded by warehouses and offices built on the former runways. 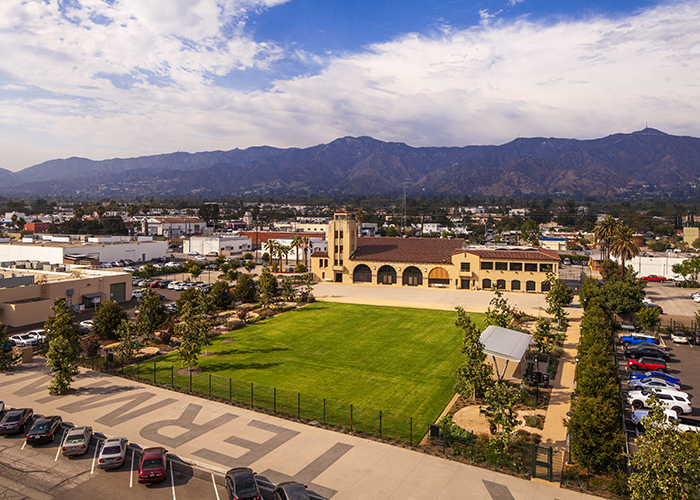 The Spanish style terminal in Glendale is now part of the creative campus of The Walt Disney Company. 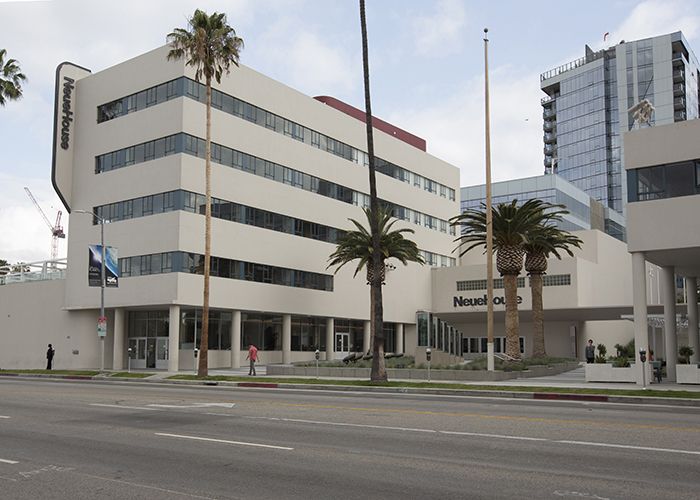 Built as the West Coast headquarters of CBS, this 1938 International style office tower and radio studio in Hollywood was restored as NeueHouse, a private club and collaborative workspace. 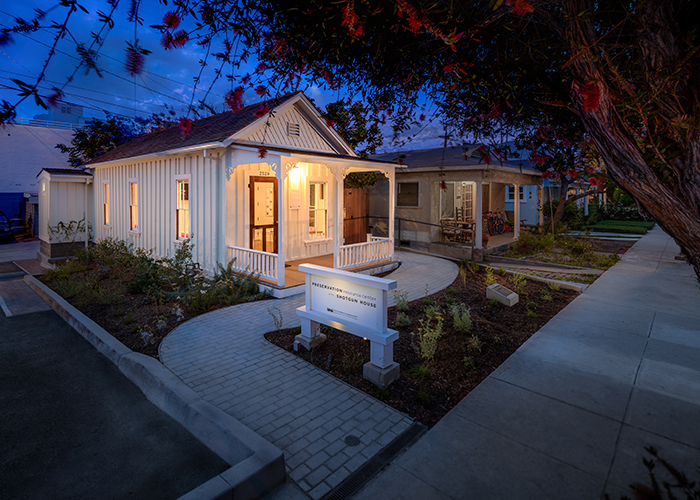 This tiny Victorian-era home was moved three times before finding a new use as the home of the Santa Monica Conservancy. The restoration was certified LEED™ Gold and the space will now hold a classroom and meeting space. Morgan, Walls, and Clements designed the Wiltern, El Capitan, and Mayan theaters. 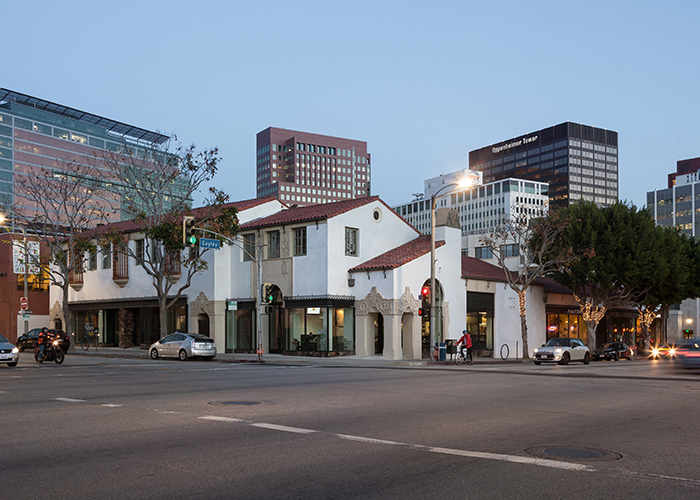 They also created this row of Spanish Colonial Revival shops in Westwood. This restoration brought back missing stone, ironwork, and many details lost to a misguided remodel in the 1970s. 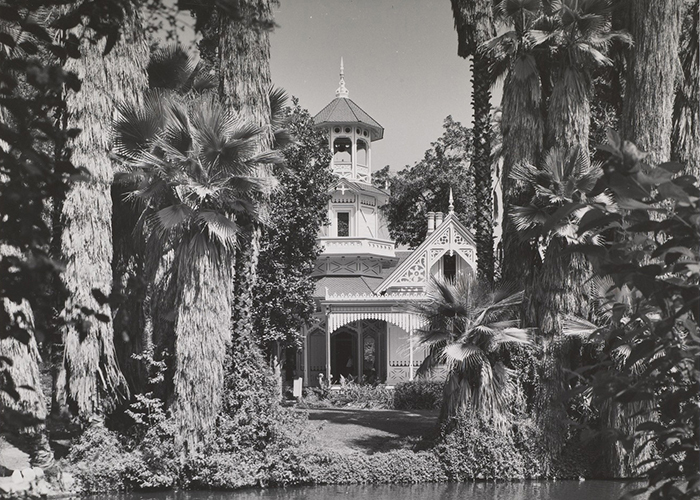 The contents of this vast park in Arcadia, with its menagerie of peacocks, rare plants, and a Queen Anne mansion, can now be studied and conserved by expert planners. 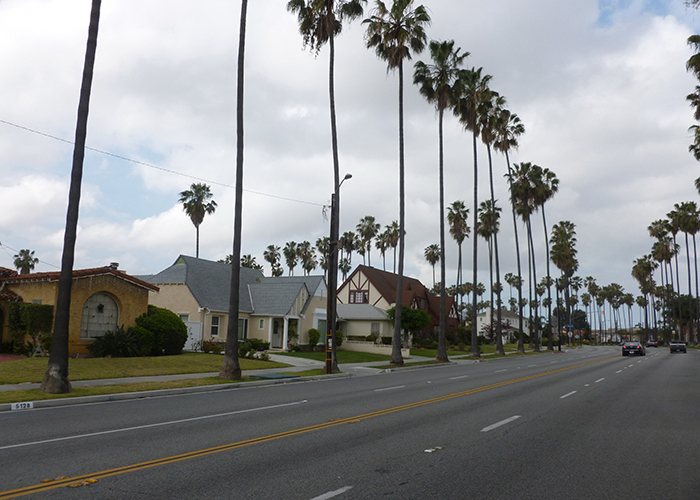 This historically African-American neighborhood near La Brea and Slauson Avenues was added to the National Register of Historic Places by a grassroots local effort. The Los Angeles Public Library added the archives of the defunct Valley Times newspaper to their vast online collection of historic photographs. 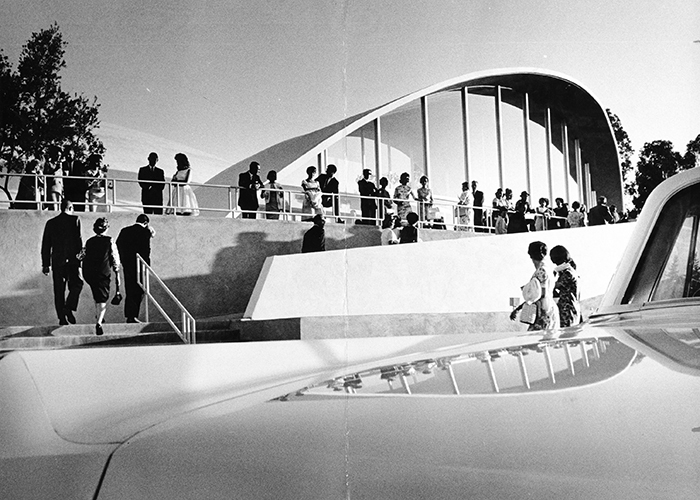 The mid-century San Fernando Valley never looked so good. 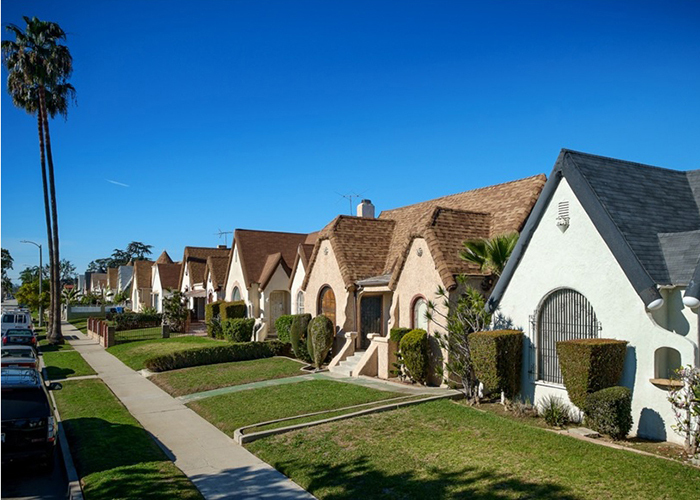 Homes examined by Survey L.A.
A team of historians spent years evaluating every building in the city of Los Angeles for the most comprehensive survey ever completed by an American city. The document will eventually be used by the Planning Department to help identify historic places. Previous articleHere’s Why Basically Everyone Thinks Measure S Is Bad for L.A.